Inside, Pictures tags: fun with trash. not funny anymore. visit to beijing for 2008 olympics. 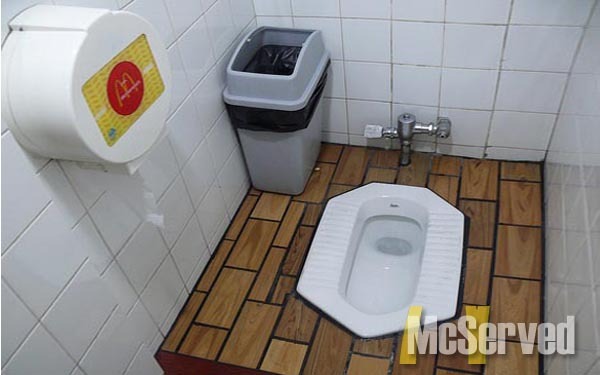 Bathroom, Inside, Pictures tags: Bathroom, beijing, olympics, squat, toilet.